On Saturday, January 12 two snowmobilers were caught in an avalanche near Invermere. 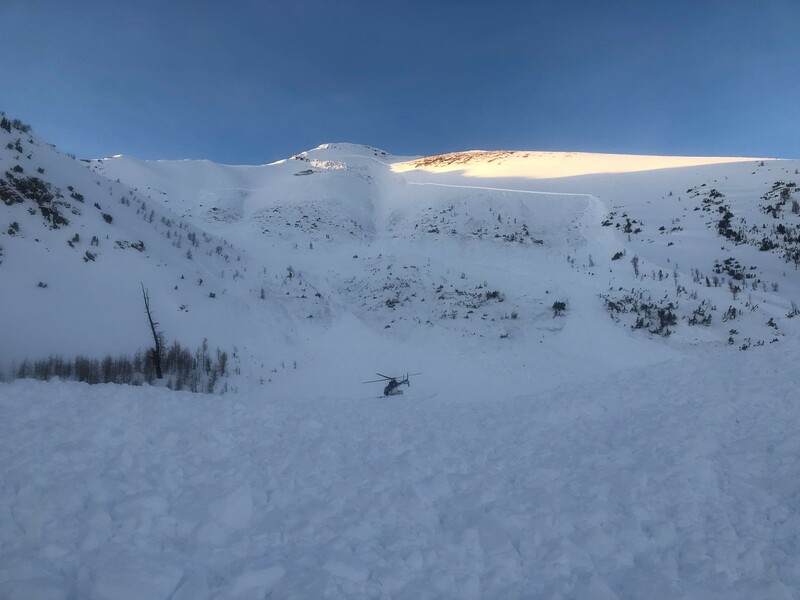 Avalanche Canada reports a group were on or near slopes on the south/southeast side of Mount Brewer in the Purcell Mountains when two were caught in a very large Deep Persistent Slab avalanche. It was 200 to 400 meters wide and ran 900-1100 meters onto a small lake. One person was located deceased with an activated airbag. The second person is still missing but a transceiver signal was located on the lake where debris is floating on the water. 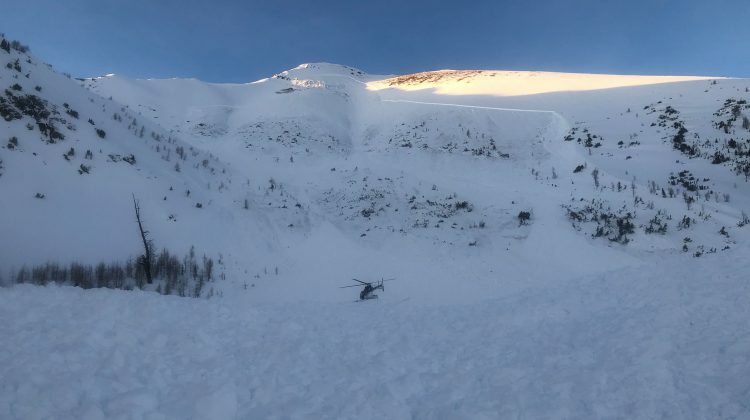 Avalanche Canada says recovery efforts are ongoing. The avalanche danger rating is ‘High’ in the Alpine level of the Purcells and ‘Considerable’ at the Treeline level. Avalanche Canada has issued the following warning: People have recently triggered large avalanches within the weak Purcells snowpack. Warm air and sun are making it more likely to trigger avalanches. We highly suggest avoiding alpine avalanche terrain and travelling conservatively at treeline.